Watch The Barrel Song LIVE! By popular demand here’s the final song on side A of Too Much Water In The Boat – a.k.a. 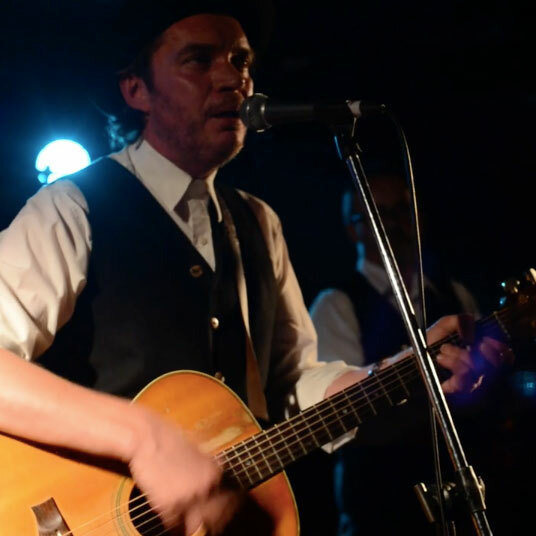 The Barrel Song – performed live at the Northcote Social Club, back in March. Enjoy!